Everything is not always as it seemsit's usually worse. 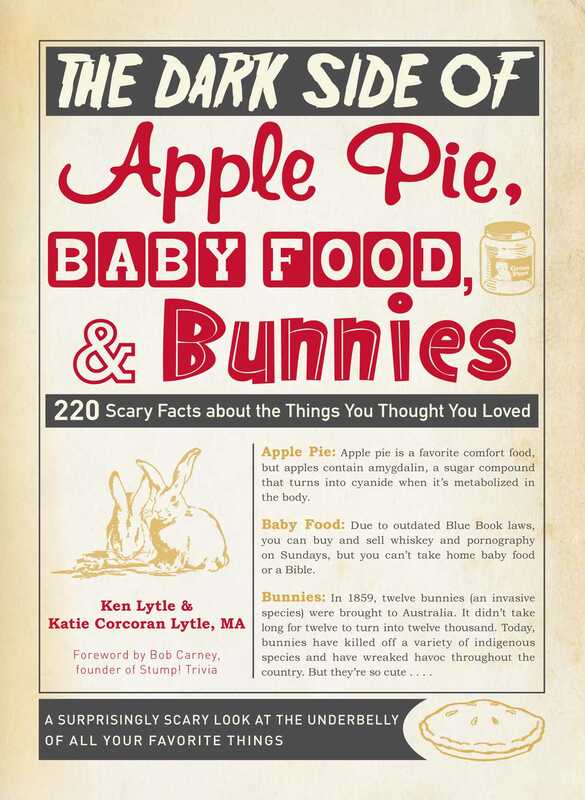 With The Dark Side of Apple Pie, Baby Food, and Bunnies, you'll have a light that shines on the evil underbelly that corrupts even the most innocuous places and things. From cute and cuddly kittens that carry parasites to the cotton gin sealing the fate of American slaves, you'll find a fascinating look into the flippin' flip side of life that is as hilarious as it is horrifying. Even the warmest and fuzziest things have a dark sideand this book guarantees you'll never look at anything the same way again.